The Espresso Wood Square Table is a wood topped accent table that pairs beautifully with our other wood and metal accented furniture. Combine them for a sophisticated party rental! 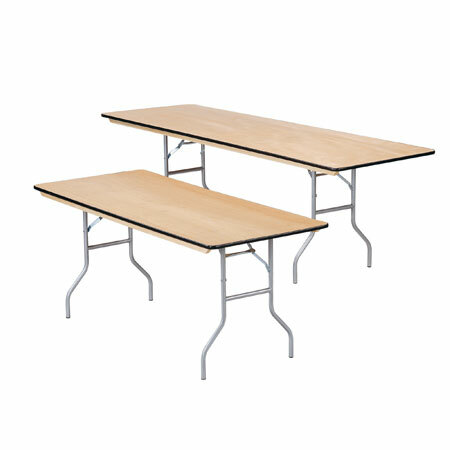 The Banquet Table is great for display and general use at your next fundraiser. Our banquet tables are available in two styles: Monroe and Thin edge, giving you all the choice. Monroe has a thicker edge, used commonly for trade shows but is also perfect for buffets, coffee services, and meetings. Thin edge tables work for skirting tables and using linens and look beautiful. Let one of our event specialists help you decide the best fit, sizes include 4', 6' and 8' long.and widths: 18″, 24″ and 30″ (standard). 6' and 8' long. Available widths: 18″, 24″ and 30″ (standard). 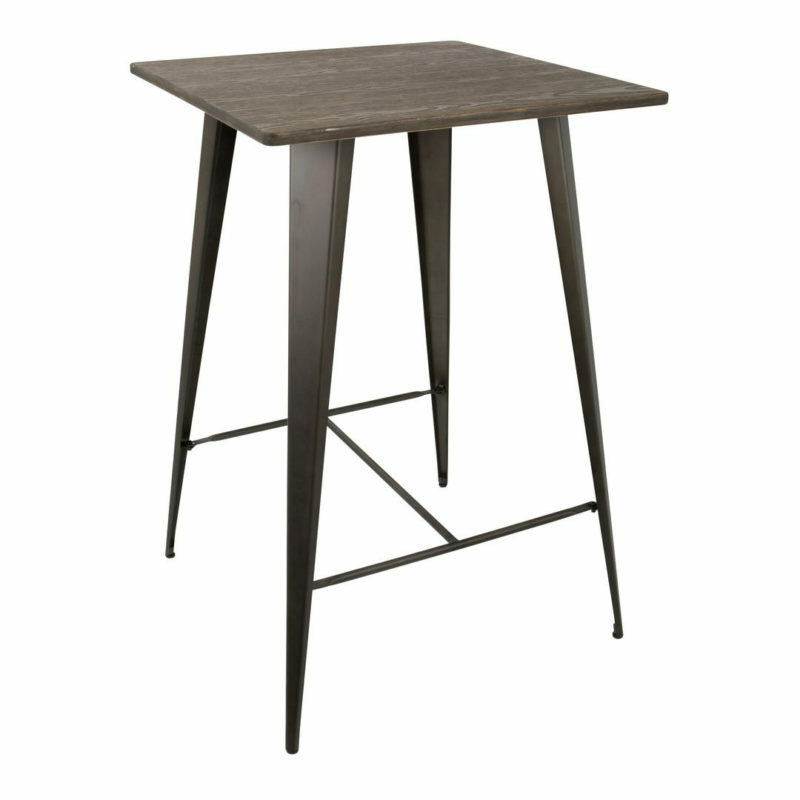 The Espresso Wood Square Bistro Table is a wood topped accent table that pairs beautifully with our other wood and metal accented furniture. Combine them for a sophisticated party rental! 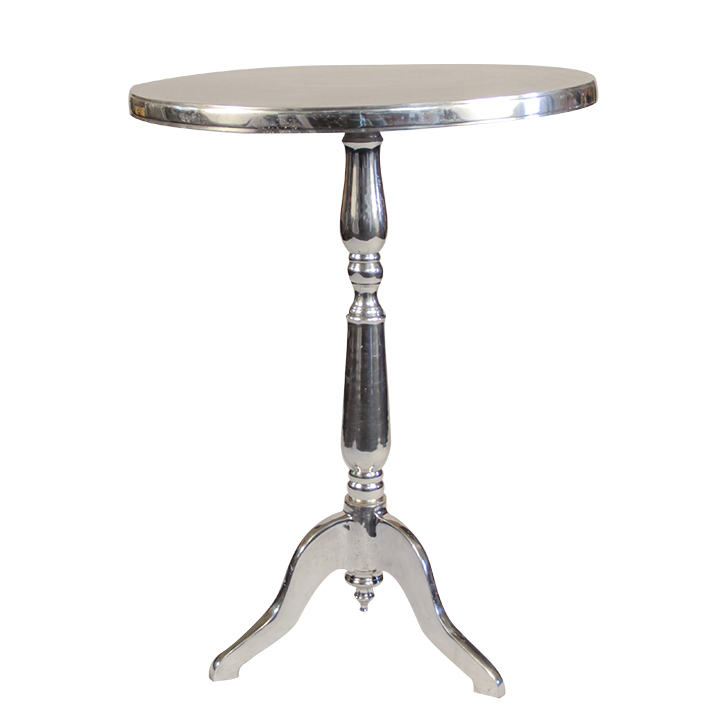 The Metal Pedestal Table is a perfect accent table for standing events! 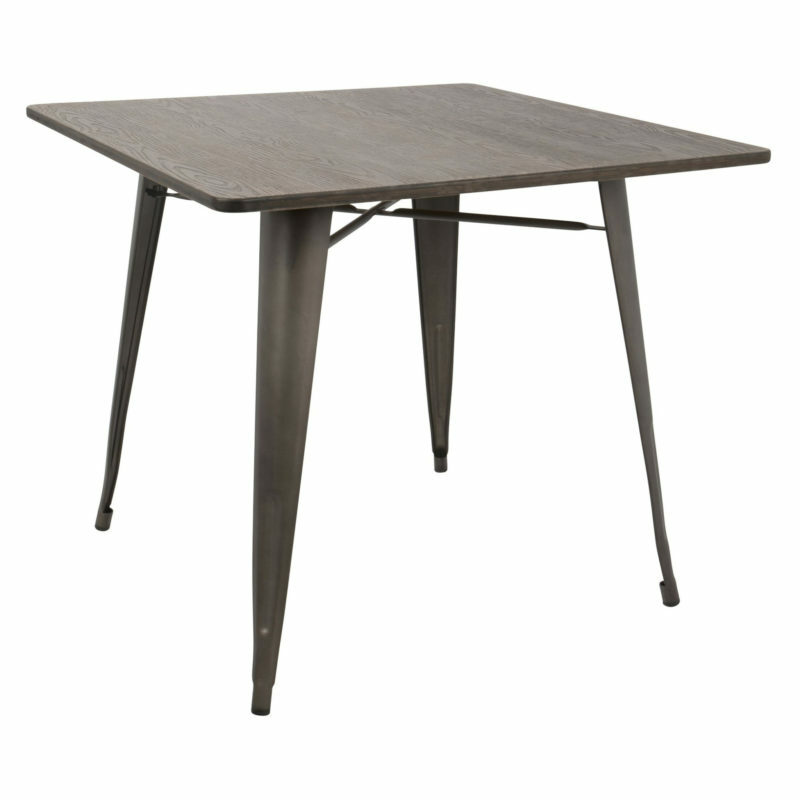 This mid body height table can hold drinks, food, decor and more! 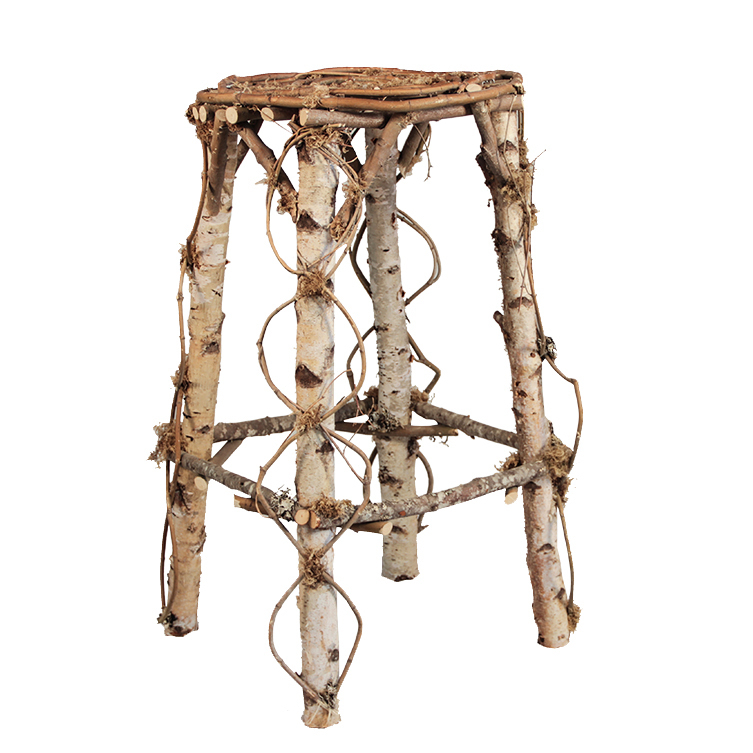 This style also comes in a smaller pedestal.